And be sure to listen LIVE weekdays from 3 to 5pm ET for The JJ McCartney Show! When the JJ McCartney Show is not live, hear the best mix of classic rock, R & B, Soul, and crossover country classics as well as everybody’s favorite oldies. 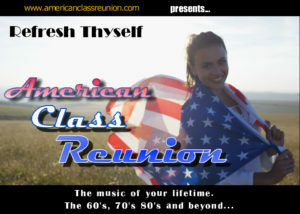 We call it American Class Reunion, the Reunion Station, and it is absolutely free! Sure, there are thousands of music streams out there, but we think you will agree, ours is the most original, eclectic, yet recognizable mixes you will find anywhere! 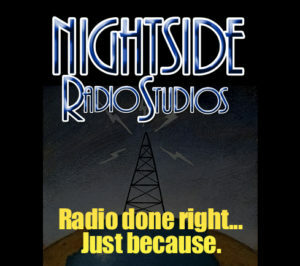 Share with baby-boomers and others who appreciate the greatest in oldies, top-40 and MUCH more from the 50’s through the 90’s. And be SURE to share it with ALL your friends!